Diapers or dinner? For parents struggling to make ends meet, the choice can be heartbreaking. As a producer of absorbent hygiene products, Domtar is committed to addressing diaper poverty, which affects more than 5.5 million children in the United States. 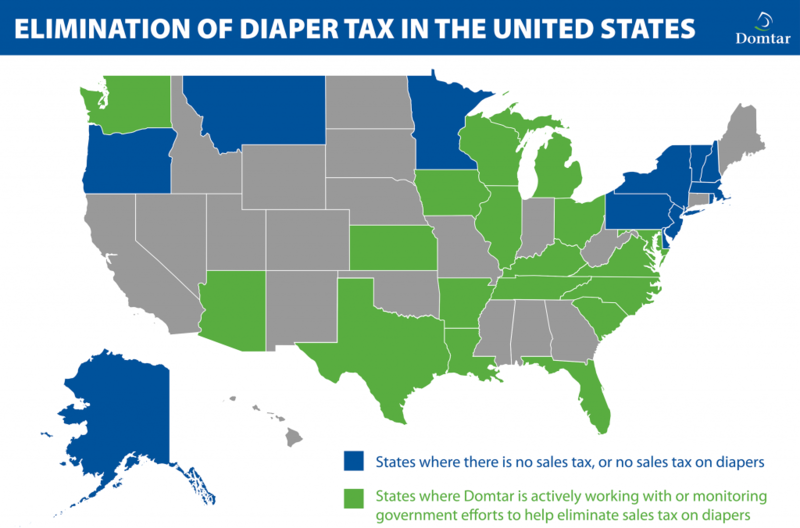 In addition to donating diapers to families through our Comfort and Care program, Domtar is working with state governments to eliminate or reduce diaper sales tax. 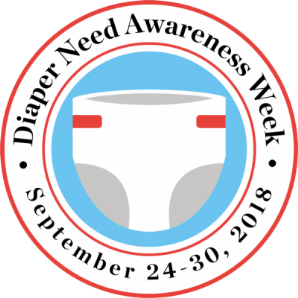 One way we’re doing that is through Diaper Need Awareness Week, held this year Sept. 24–30. This campaign is an initiative created by the National Diaper Bank Network. With the help of local governments, city councils and companies like Domtar, Diaper Need Awareness Week helps educate citizens about diaper poverty and encourages donations to diaper banks. “Most people are just not aware of how much harm diaper poverty can cause,” says Craig Timm, manager of Domtar’s government relations team. Much of his work focuses on sharing research with state leaders. “It’s not uncommon for parents in desperate situations to try to make do with just one or two diapers per day for their child. By remaining in soiled conditions for hours, a baby can develop a serious skin rash — possibly leading to infection — in addition to experiencing emotional distress,” Timm says. Federal assistance programs, such as food stamps, don’t cover absorbent hygiene products, even though these products are essential. Diapers are also taxed, unlike food. Low-income families can spend up to 14 percent of their income to pay for diapers. 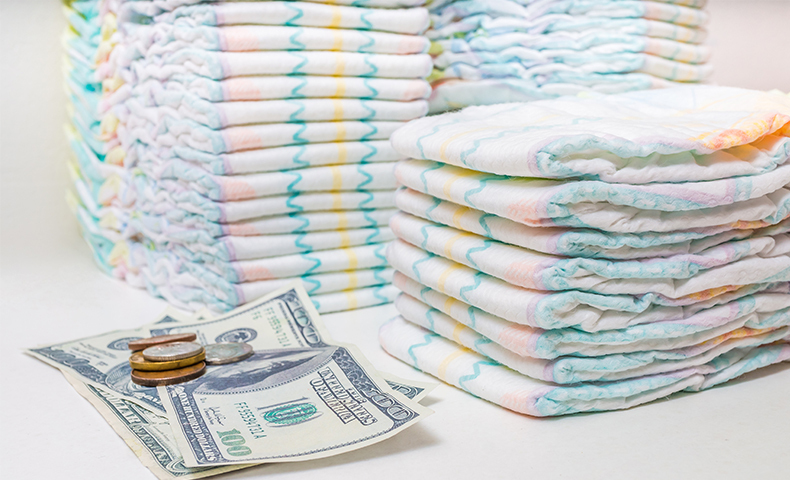 Eliminating the diaper sales tax could help them stretch their dollars. Eliminating the diaper sales tax is a complex legislative process. Our government relations team has been actively pursuing this issue for more than two years, particularly in states where we operate. In an effort to effect change on a broad scale, we will continue to work behind the scenes to eliminate the diaper sales tax nationwide and to offer Comfort and Care assistance where we can.